Men’s tennis was at the heart of celebrations last night as ATP Media and the ATP picked up two awards at the inaugural Leaders Sports Awards in London. ATP Media’s live-streaming platform, Tennis TV won the On Screen Experience category and Next Gen ATP Finals won the Innovation category for the ATP. The new Leaders Sports Awards recognizes companies shaping the future of sports around the world and the submissions are judged by some of the top executives and experts in the industry. As the awards have an international focus, both submissions overcame stiff competition and were up against some of the biggest names in sport globally. 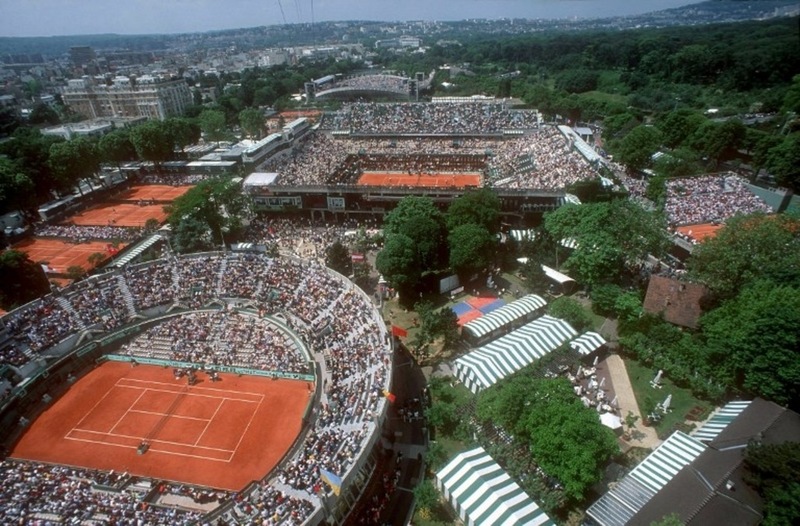 Tennis TV streams 2000 tennis matches a year live and on demand and more than 1000 hours of classic ATP World Tour matches to subscribers globally. Targeting the avid tennis fan, the product is available to users across streaming devices, smartphones and tablets as well as on desktop and laptops. Its bold design delivers a consistent user experience across devices, whatever the size of the screen. 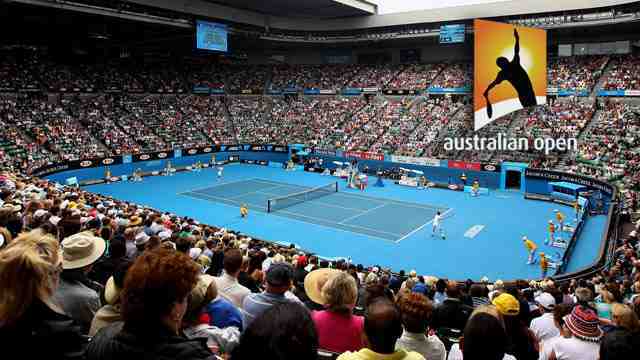 ATP Media’s ambition was to deliver the best possible product for tennis, making virtually every ATP match available, and setting a new benchmark for OTT sports services, whilst providing the potential of a complementary product for its global broadcast partners. The product was re-launched ready for the 2017 season and has continued to innovate and evolve since then, launching across more devices, and connecting with more fans globally. 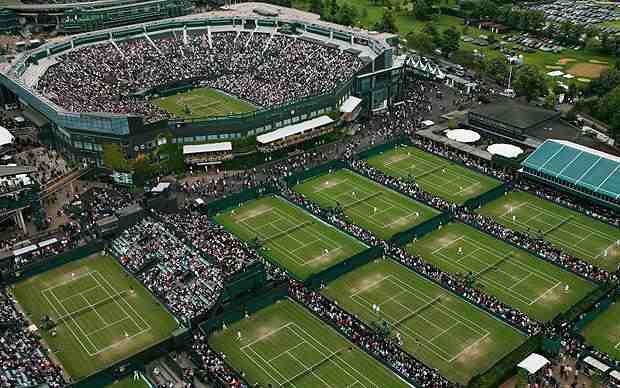 Stuart Watts, COO of ATP Media said, “We are delighted for Tennis TV to be recognised by such esteemed peers in our industry. We are tremendously proud of the efforts our team have put in over the last few years to get Tennis TV to this point – not only for its re-launch in 2017 but since then in continuing to improve the service we deliver to tennis fans around the world”. 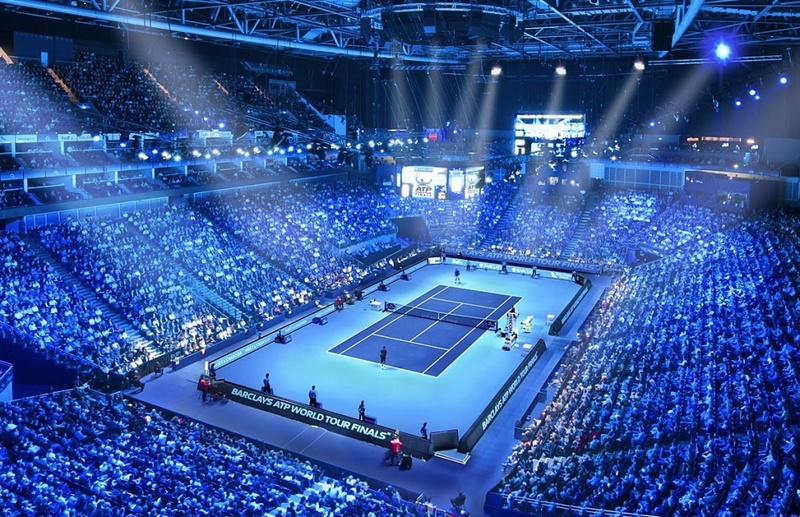 The inaugural Next Gen ATP Finals in Milan took place in November 2017 with a fundamental mission to trial rule changes and innovation in a high profile real tournament environment. The tournament, organised by the ATP in partnership with the Italian Tennis Federation and the Italian National Olympic Committee, championed innovation throughout with the objective of not only promoting the next generation of players, but also targeting the next generation of fans. The tournament took place under an innovative fast-paced and cutting-edge TV-friendly format, while at the same time showcasing various technological advances in the sport, including a world-first use of Hawk Eye Live. 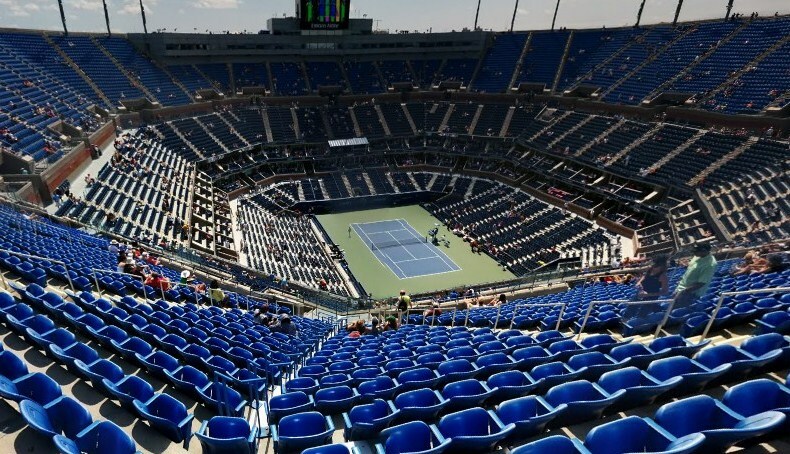 The progressive tournament also led to a pioneering new global partnership agreement between ATP, ATP Media and Amazon Prime Video.